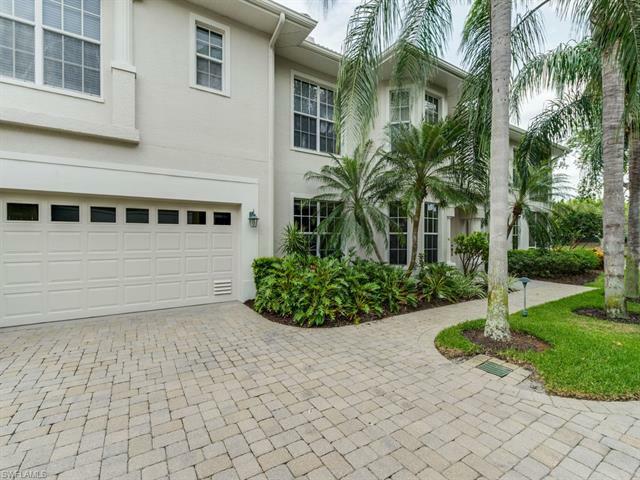 Pelican Marsh is ideally located in North Naples about 1.5 miles from one of the area’s best beaches. Shopping and dining facilities at Mercato are within blocks; the community is close to Artis-Naples, the area’s premier cultural venue. 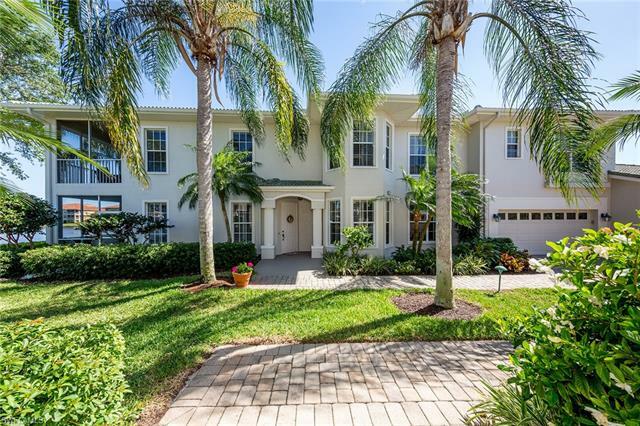 Pelican Marsh is blessed with beautifully landscaped communities and roads. Lakes are numerous within the 1,100 + acres of Pelican Marsh and the 133 acres of nature preserves provide a terrific environment for wildlife, including eagles and wading birds along with other wildlife. 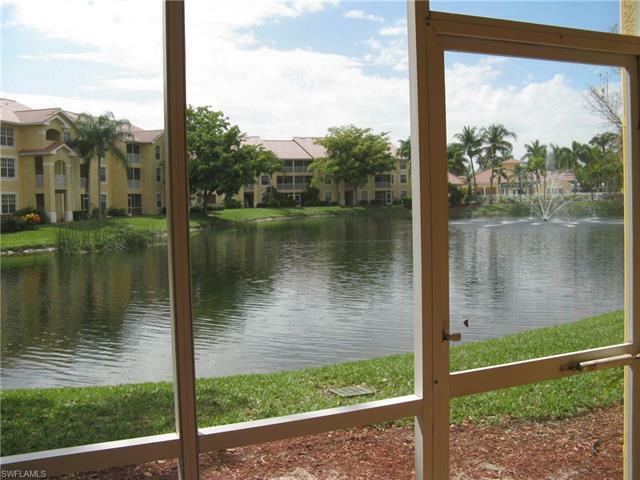 Photogenic pool and lake fountains are located throughout this upscale gated community. Residents enjoy a number of amenities that are continually expanded and improved. Center Court, the name for the tennis facilities, was recently expanded. The programs for both avid and casual tennis buffs are numerous and available to all property owners. The Community Center, adjacent to Center Court, houses the fitness center, spa facilities, computer center, meeting room and administrative offices. Many activities such as shopping, sports events, and concert trips are organized to suit the interests of the residents. 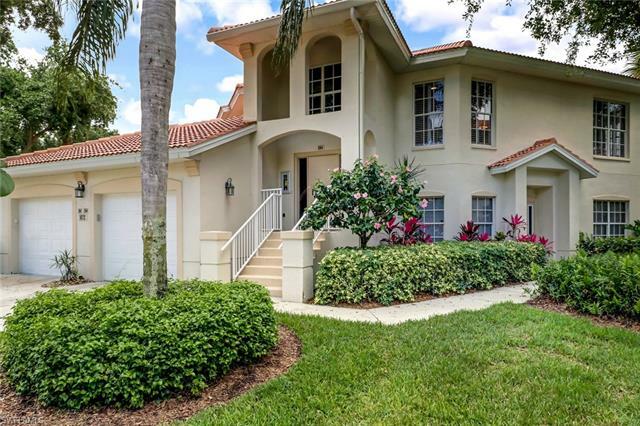 With one of North Naples’ most sought-after addresses, Pelican Marsh has long established itself as one of the finest communities and private golf clubs in the Naples area. 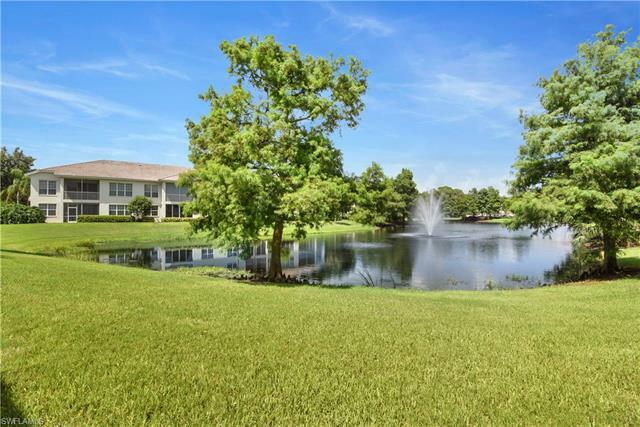 Ensconced within more than 1,100 acres of tropical landscaping, lakes and 133 acres of nature preserves, including the award-winning Cocohatchee Strand preserve, this private, gated enclave provides a pristine setting for miles of walkways … ideal for biking, jogging, or walking. Right outside the gates are pristine Gulf beaches, unparalleled shopping and exquisite dining. Pelican Marsh offers a wide variety of neighborhood and home selections designed to enhance any lifestyle and budget. The jewel of the community is the award-winning championship golf course, Pelican Marsh Golf Club, while the Community Center with all of its Neapolitan amenities, along with the adjacent tennis facility, is a favorite gathering place for residents, as it inspires an active family lifestyle. 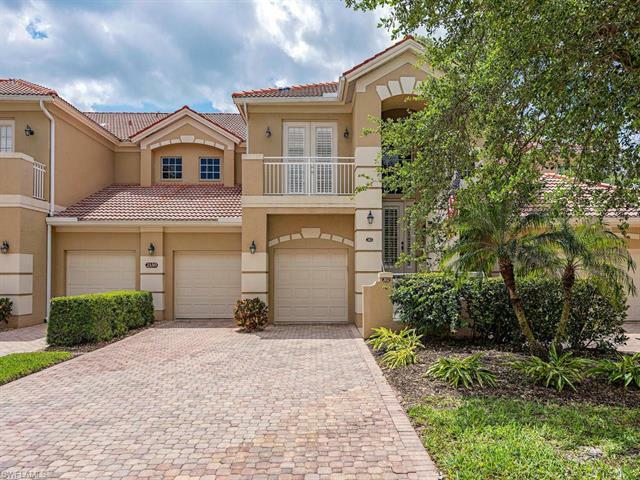 Although Pelican Marsh Golf Club is nestled within this award-winning community, residency is not a requirement for membership. 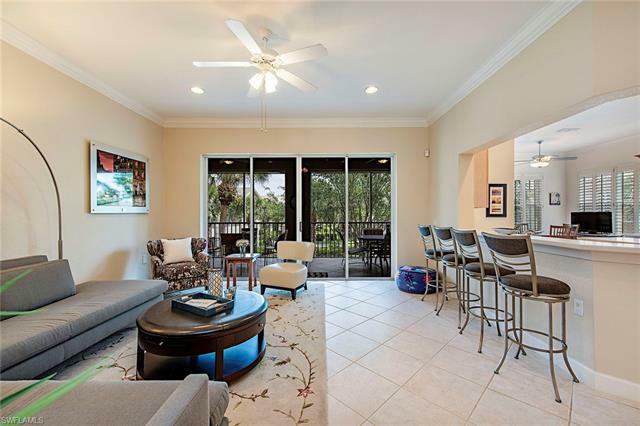 Pelican Marsh has long established itself as one the finest communities and golf clubs in the Naples area. The award-winning golf course has gained worldwide recognition as 2013 Golf Inc. Magazine “Golf Course Renovation of the Year Honoree.” It also is an Audubon-certified sanctuary that has played host to a Champions Tour Event. Regarded as one of the most challenging and exciting courses to play in Southwest Florida, the course delivers a masterful experience for players of all skill levels, from beginner to competitor. The Club offers a full calendar of social, golf and dining activities with an award-winning chef, state-of-the-art practice facility, and true championship golf. Pelican Marsh Golf Club is proud to be fully owned by its members and is a model of financial strength. Pelican Marsh Golf Club maintains and recently received re-certification as a designated “Certified Audubon Cooperative Sanctuary” through the Audubon Cooperative Sanctuary Program for Golf Courses, an Audubon International program. Certification is awarded to golf courses that maintain a high degree of environmental quality in a number of areas, including: Environmental Planning, Wildlife & Habitat Management, Outreach and Education, Chemical Use Reductions and Safety, Water Conservation, and Water Quality Management. “The club has shown a strong commitment to its environmental program. They are to be commended for their efforts to provide a sanctuary for wildlife on the golf course property,” said Jim Sluiter, staff ecologist at Audubon International. Pelican Marsh is one of 112 courses in Florida and 721 courses in the United States to receive the honor. The golf course was first designated as a certified Sanctuary in 2001. After designation, courses go through a recertification process every three years. Pelican Marsh and its dedicated staff continue to manage and protect water quality and wildlife habitat on the property as part of an ongoing commitment to the environment. For more information on current homes for sale in Pelican Marsh, we invite you to contact us for additional information.